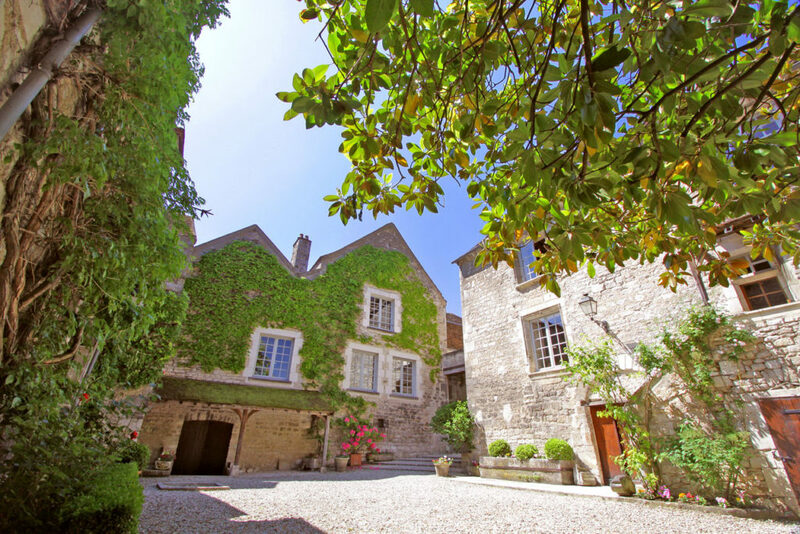 In 1850, Jean Victor Laroche, a vineyard laborer, bought his first parcels of vines in the village of Maligny, a short distance from the village of Chablis. Passed along from father to son, the Laroche vineyards continued to expand gradually and by the mid-1960s totaled 6 hectares (14.83 acres). In 1960, the Chablis appellation as a whole had just 600 hectares (1,482.66 acres) in production. 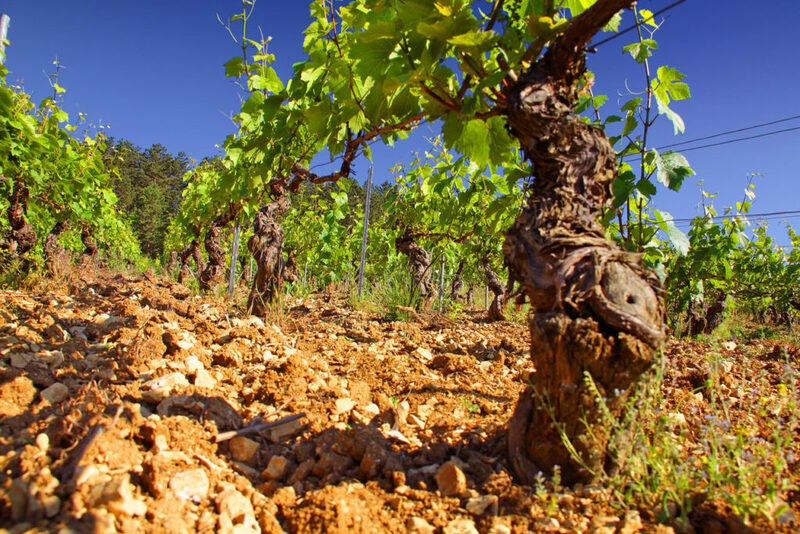 The region had been in decline since the epidemics of phylloxera and powdery mildew in the late 19th century. The opening of the Paris-Lyon-Marseilles railway in 1856 had severely reduced Chablis’ share of the Paris market by bringing inexpensive wines from the Midi to the capital. Growers had also been severely hit by the persistent problem of spring frost. In 1967, when Henri Laroche inherited 6 hectares (14.83 acres), he had witnessed three years in the 1950s and 1960s in which there was practically no production at all; his vines yielded very little, and it was impossible to make a living from vinegrowing alone. Farmers had turned to cereal crops and animal rearing to survive. Hope returned to the region in 1963 with the introduction of the first systems to protect vines against spring frost, and Henri Laroche managed to save a section of his Chablis vines using rudimentary techniques such as burning straw and old tires. 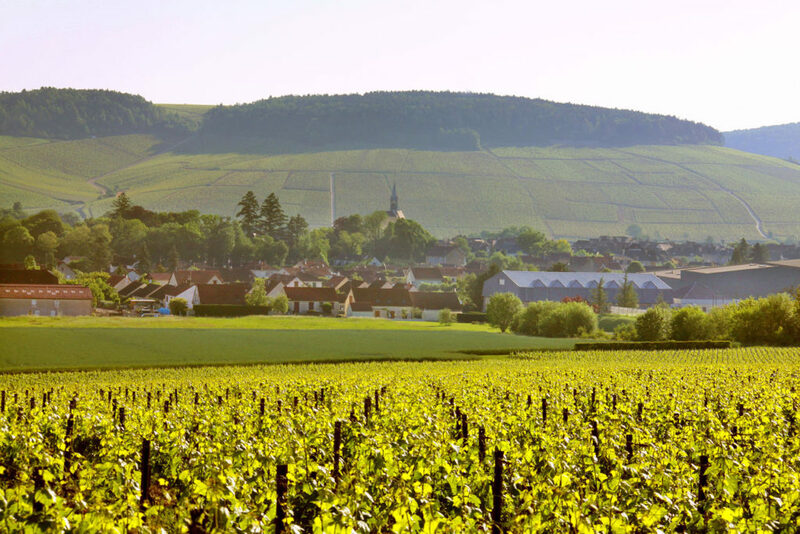 Eventually, confidence returned to the region of Chablis and triggered a renaissance and expansion of the vineyards, which today cover more than 4,800 hectares (11,861 acres). 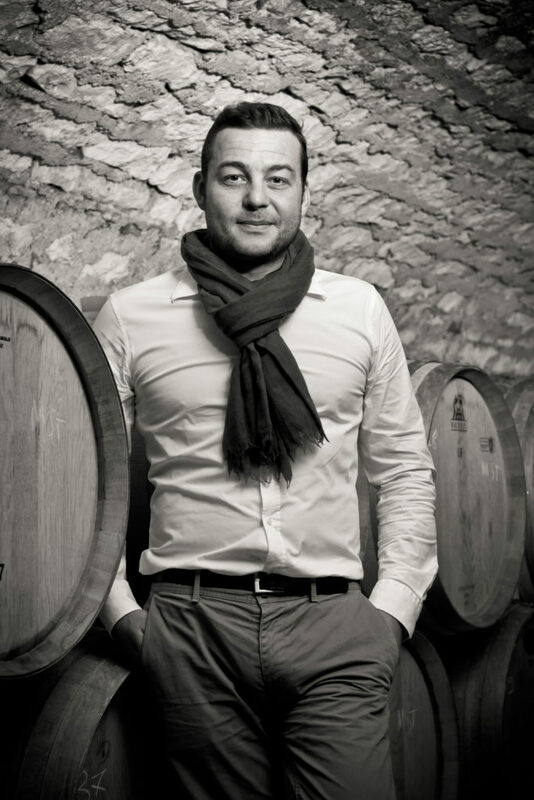 Young Michel Laroche, at just 17 years of age, was convinced of the then-untapped potential in the Chablis vineyards, and made the decision to dedicate his future to winemaking. 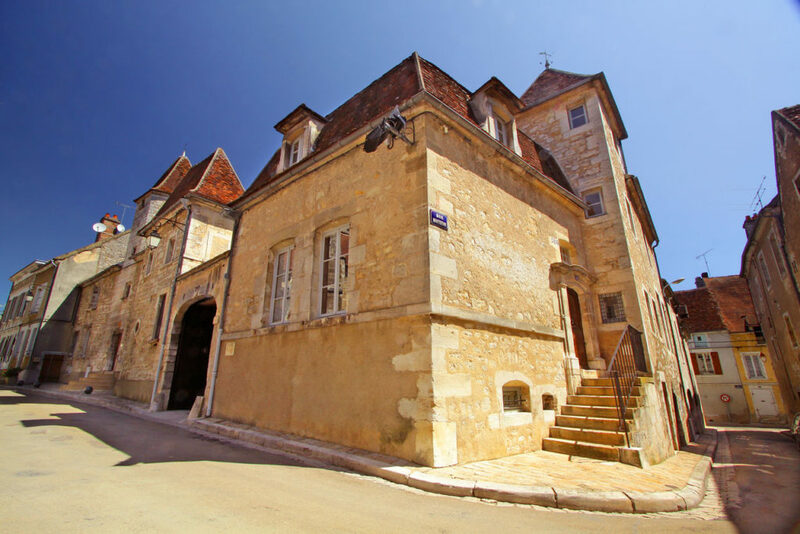 After finishing his studies in oenology in Dijon, he joined his father, Henri, in the family business. Over a period of 20 years, further purchases of vineyards and plots of land on the best possible parcels followed in quick succession. 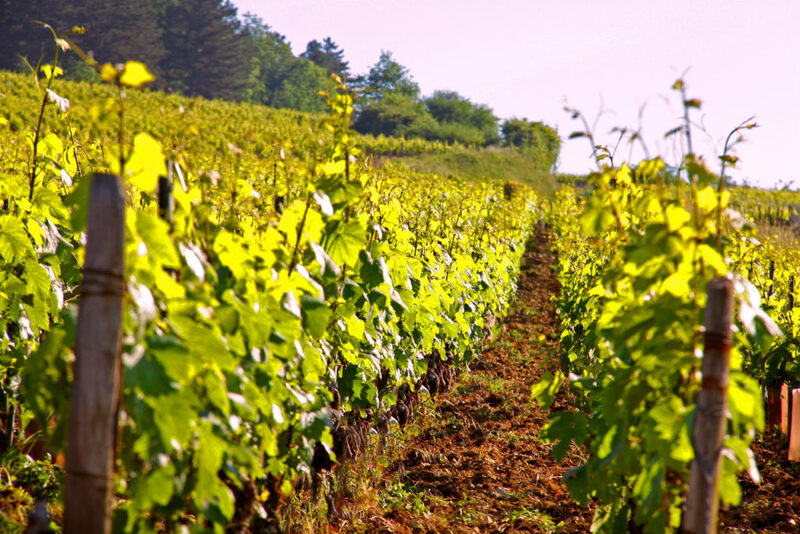 Today, the company owns nearly 100 hectares (247.11 acres) of vineyards in Chablis. 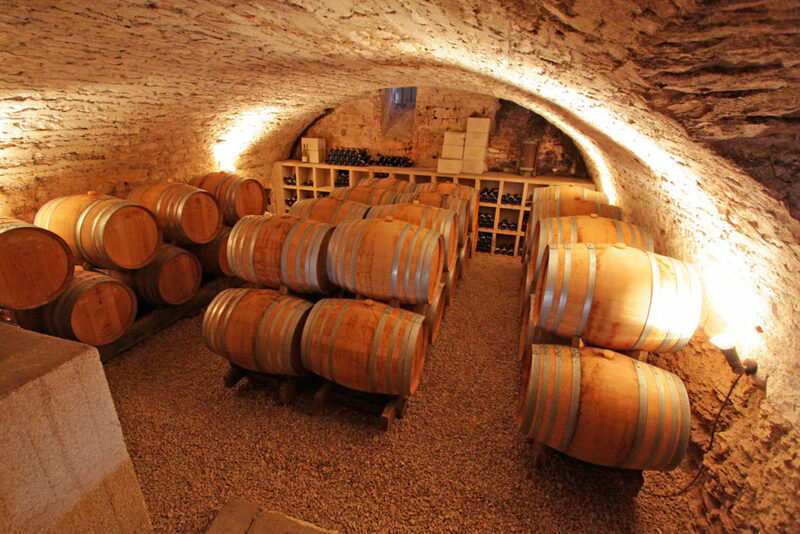 Since the beginning of the 1970s, the estate of Domaine Laroche itself has not grown significantly in size, with the main efforts concentrated on continuing to improve quality through controlled yields, the installation of modern, high-performance equipment, and the work of a skilled and dedicated team both in the vineyards and in the winery. 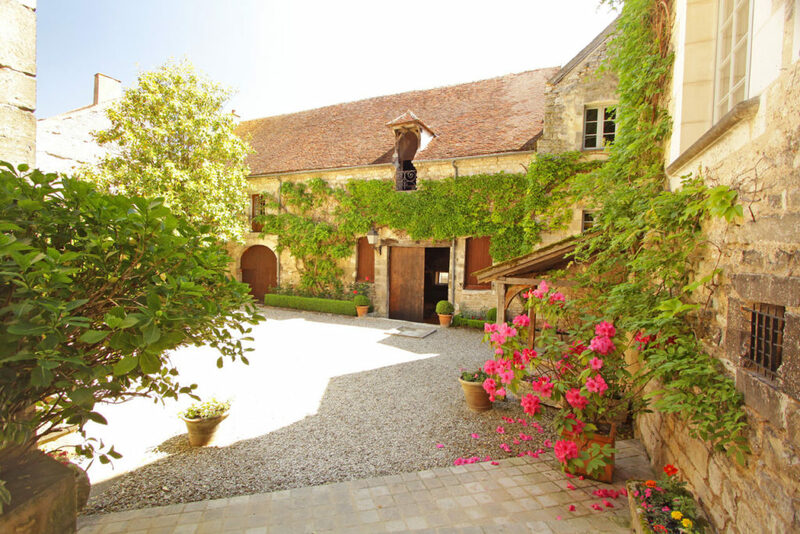 In 1985, Michel Laroche bought L’Obédiencerie, a former monastery in the village of Chablis in which monks had made the first wines in Chablis as early as the ninth century. 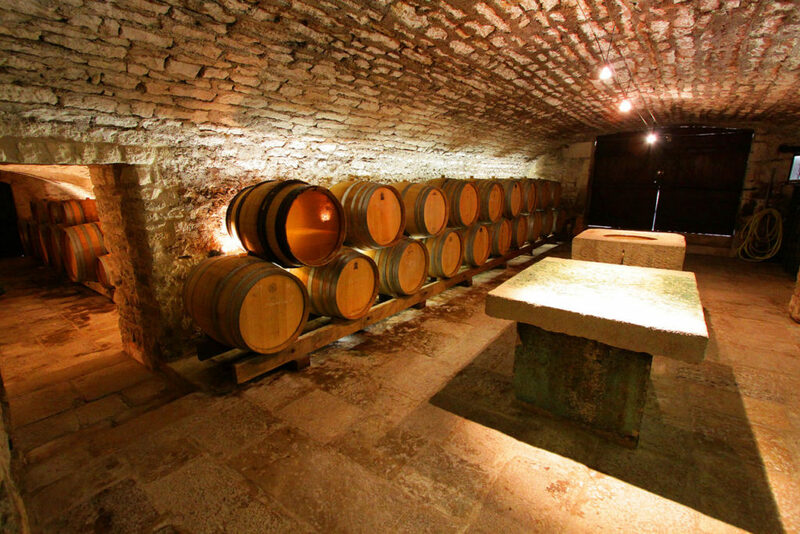 In this historic Chablis monument, which itself represents a part of the history of this prestigious vineyard region, he installed a series of magnificent aging cellars and his offices. In spite of the constraints of the appellation, he is the first member of his family to make a living exclusively from winemaking, thanks to his innovations, dedication and creativity, along with a respect for traditional winemaking in Chablis. 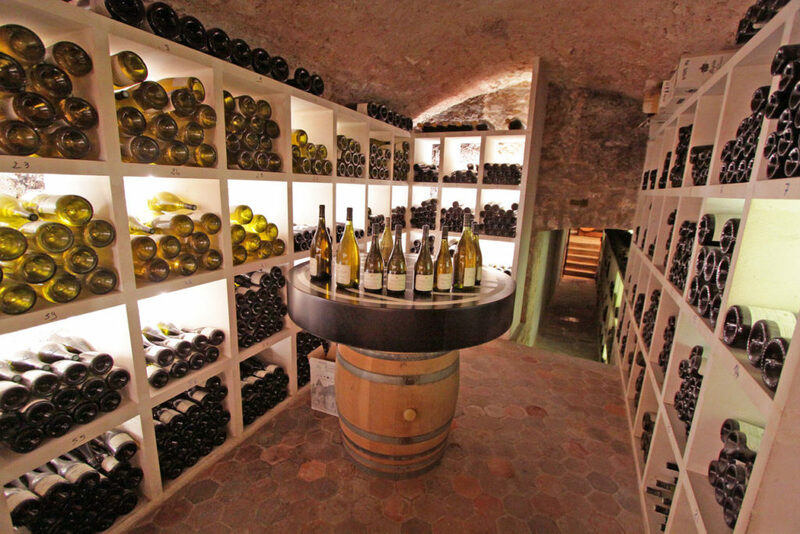 In 2000, Michel Laroche founded the Union des Grands Crus de Chablis for the purpose of promoting Chablis wines. 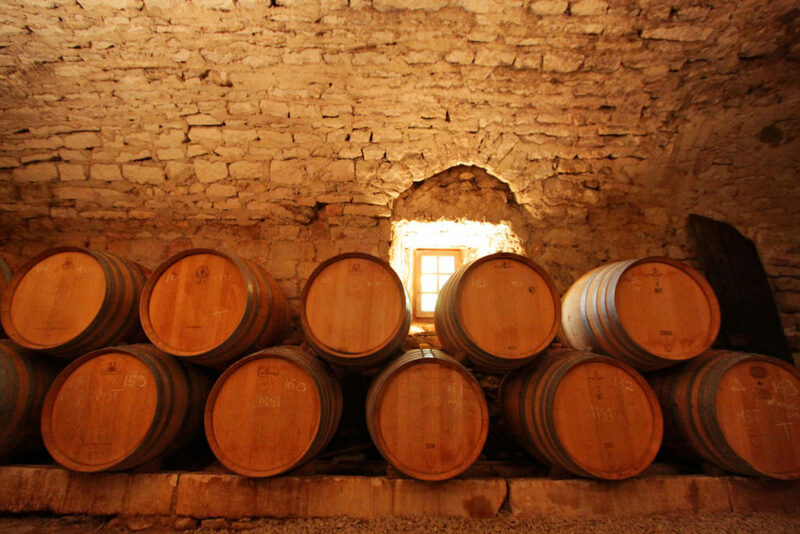 He implemented quality controls still used by the members, with specific requirements regarding the management of the vineyards (density of plantings) and winemaking (at least 13 months of aging). Domaine Laroche is still an active member of the Union today, confirming its position as a leader in the appellation. Like all white Burgundy, only Chardonnay grapes are grown in Chablis. The region is at the northernmost section of Burgundy, separated from the Côte d’Or by the hills of the Morvan and closer in latitude to Champagne than to the rest of Burgundy. 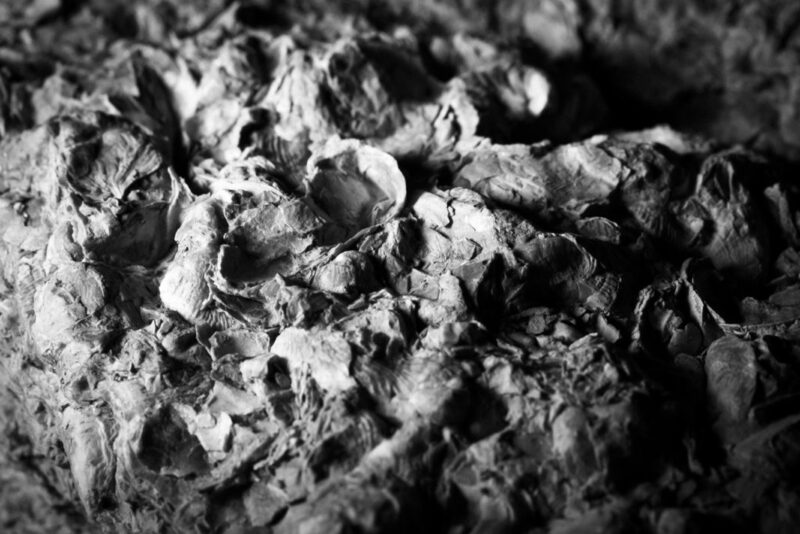 Chablis’ grand cru and premier cru Chardonnay vineyards are planted primarily on the region’s unique Kimmeridgian soil — a mixture of clay, chalk and fossilized oyster shells — renowned for producing crisp, minerally, precise and elegant wines that have become prized throughout the world. 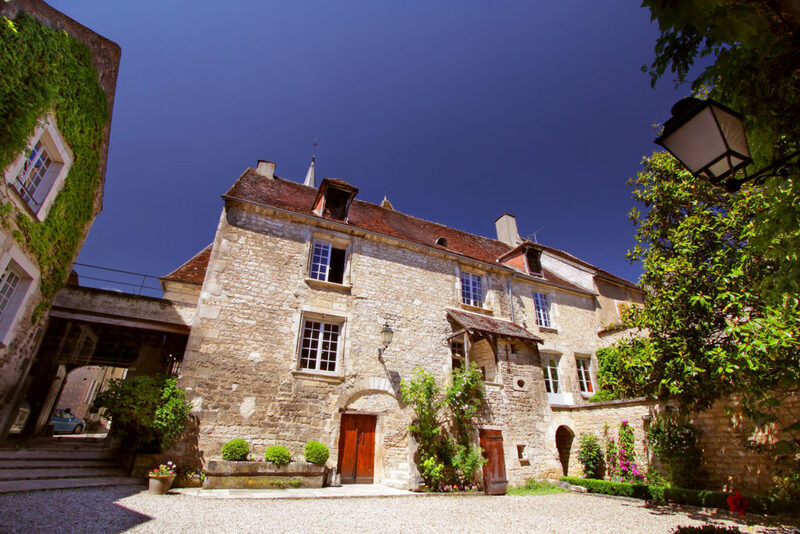 Domaine Laroche owns a total of nearly 90 hectares (222 acres) spread out across the entire region, including 6 hectares (14.83 acres) of grands crus, 21 hectares (52 acres) of premiers crus, 63 hectares (156 acres) of Chablis. Michel Laroche passionately believes that the best wine can only be made using the finest grapes. His approach to viticulture is to create optimal conditions to achieve top-quality fruit — purity and typicity being the heart of the Domaine Laroche philosophy. Grégory Viennois, technical director of all Laroche estates, along with his team, shares this view, working in tune with nature, encouraging low yields and natural ecology in order to produce fruit that is true to its vineyard origins. 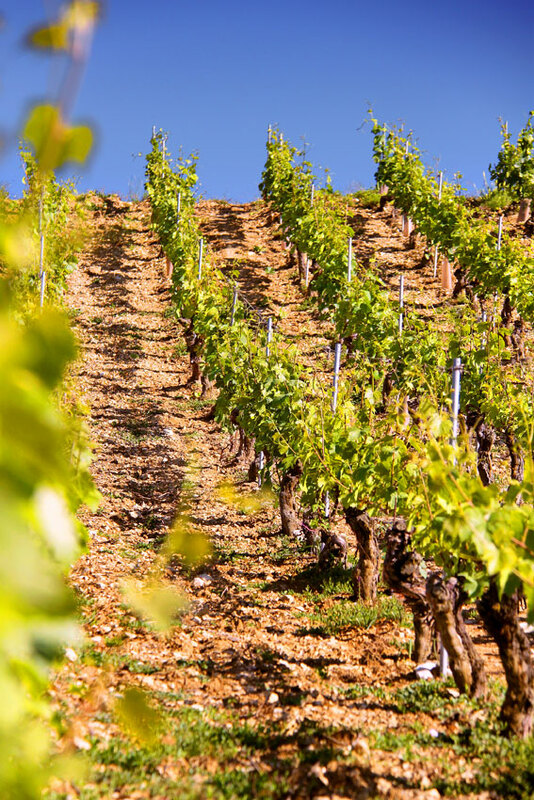 Domaine Laroche relies on one-man plots, meaning that one person is wholly responsible for the care of a single vineyard parcel, from the pruning, soil conditioning and control of yields to the sorting of the harvest. Domaine Laroche is currently undergoing active conversion to organic viticulture. The gentlest-possible methods are used in the winery to protect the fruit’s natural characters and maintain the purest expressions of each vineyard plot. 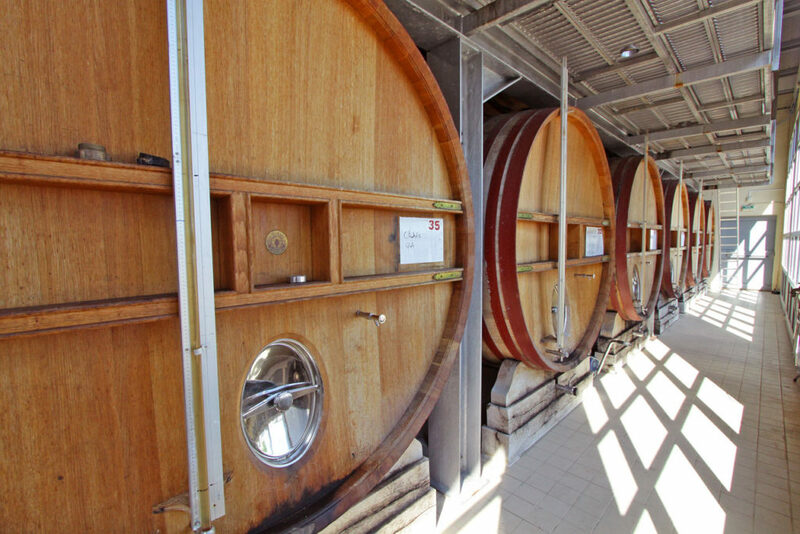 Fermentation is usually carried out in stainless-steel tanks, except for the premiers and grands crus, which are partly fermented in barrels in order to impart delicate oak flavor and additional oxygen. 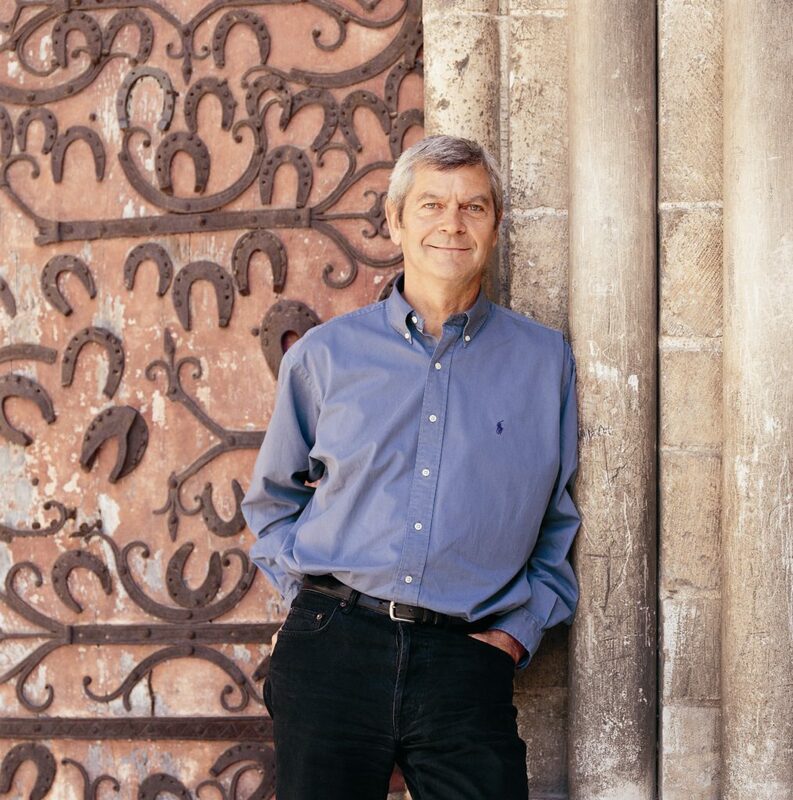 As part of Michel Laroche’s goal to retain purity and minerality in the finished wines, he was the first Burgundian producer, in 2001, to switch to screwcap closures, even for his grand cru wines.